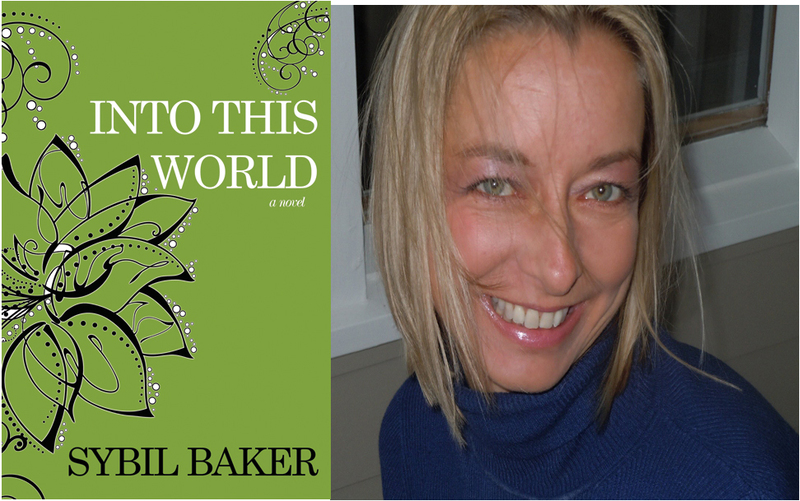 Today, Sybil Baker reads to us from her novel Into This World. She is also the author of The Life Plan and Talismans. She teaches at the University of Tennessee at Chattanooga as well as in the City University of Hong Kong's MFA program and the Yale Writers' Conference. 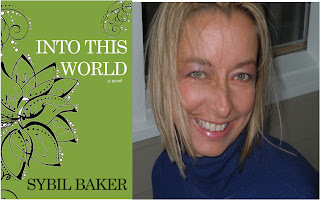 Sybil Baker was named one of "today's strongest emerging talents in literary fiction and poetry" by the Huffington Post. 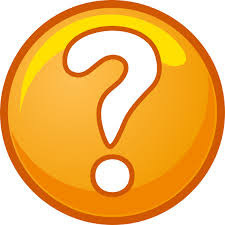 Recently she was a Visiting Writer at the American Writers Festival in Singapore, where she was awarded the National Critics Choice Best New Cross Cultural Literary Fiction and Poetry Writer of the Year. 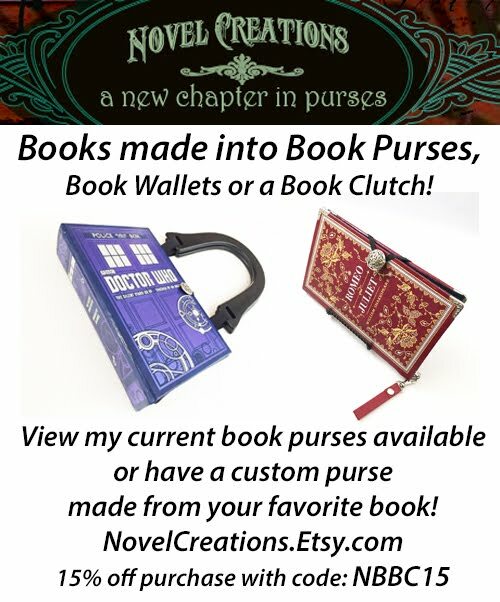 A recipient of Chattanooga's MakeWork Grant, she is Fiction Editor at Drunken Boat. 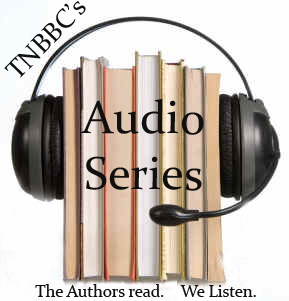 Click the soundcloud link below to experience Into This World, as read by author Sybil Baker. *Lifted from Goodreads with love.